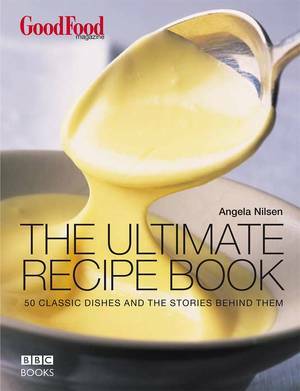 There's nothing like a little indulgence now and then, and whether it's something sweet to have with a cup of tea, or a celebratory cake for a special occasion, you'll find 101 mouth-watering recipes in this book to inspire you. 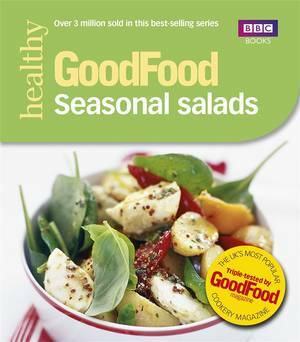 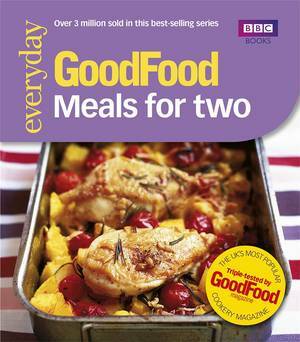 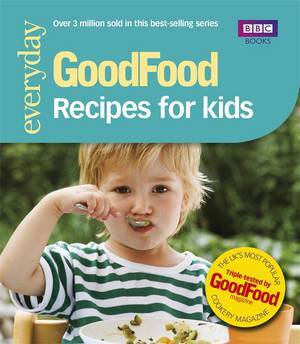 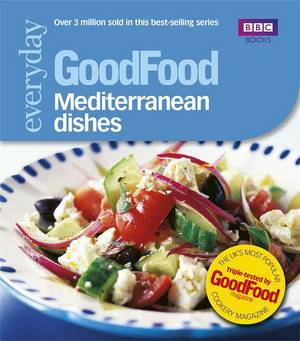 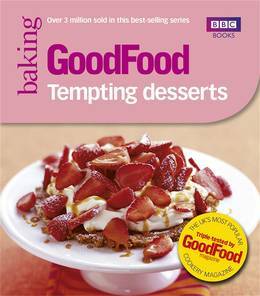 The team at Good Food Magazine has tried and tested every dessert recipe in this handy cookbook. 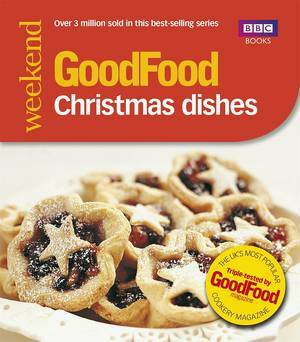 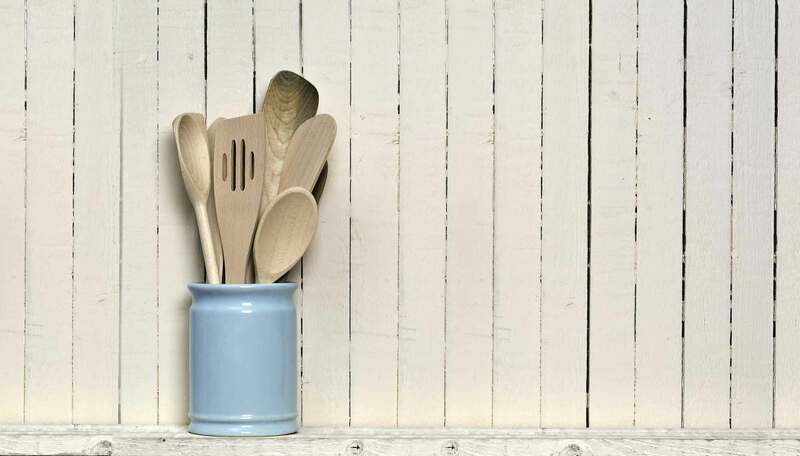 With chapters on quick & easy puds, pies, tarts & pavlovas, winter warmers, summer coolers, dinner party desserts and low-fat favourites, you'll never be stuck for ideas.